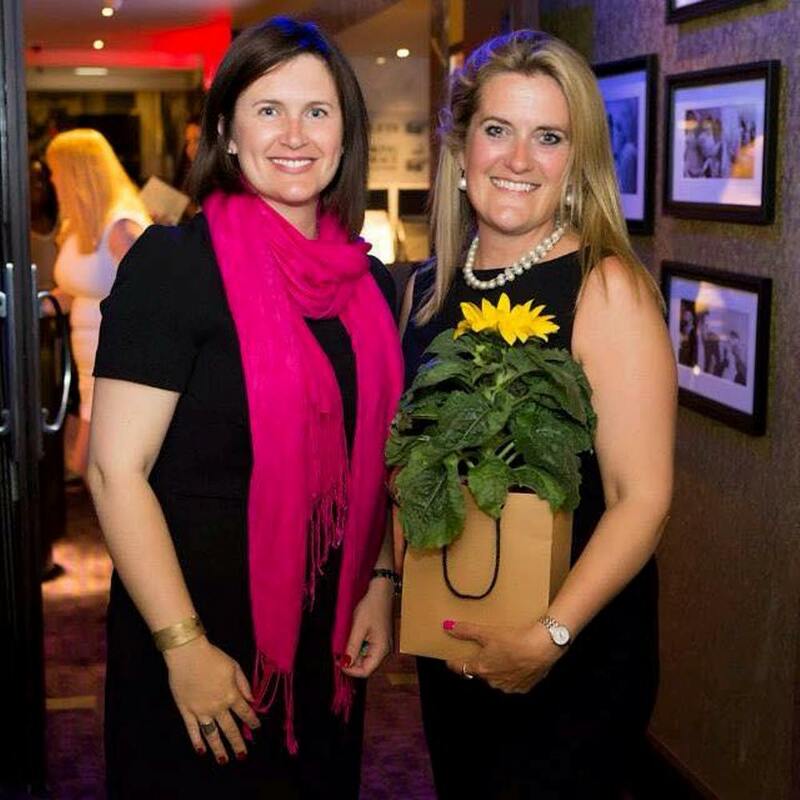 The eponymous Judith Searles Flowers was established in 2009, when a lifelong passion for flowers was combined with years of experience in event management and sales. Having spent her early career in hospitality and event management, on the arrival of Judith’s daughter, she wanted a flexible career more easily adaptable to the needs of a growing family. Taking her extensive experience and project management skills, honed over many years in sales and the events industry, she combined this with an intuitive eye for design. Flowers were her chosen medium and, some 20 years on, Judith’s love of all things floral has evolved into a thriving business. Due to her insistence on quality flowers and exceptional customer service, Judith’s reputation has grown steadily over the years and much of her work is now derived from personal recommendation. At the core of her success is the bespoke care taken with every single customer and commission – from a simple birthday bouquet to a deeply personal funeral tribute to a spectacular wedding with several hundred guests – always mindful that flowers frequently form the centrepiece to the happiest and, occasionally, saddest times of people’s lives. Because of her success, Judith now leads a small hand-picked team of talented florists – all trained to her own exacting standards – yet still oversees each project herself and still gets her hands dirty – quite literally – on a regular basis! Judith’s work has appeared in various publications both locally and nationally. Thank you so much for our fabulous flowers for our special day. They were stunning and everything I could have wished for! You are a very talented lady and a great support for any bride-you made me feel at ease and I trusted your work and knew it would be nothing short of fantastic! I have been surrounded by cards and the beautiful flowers for the last two weeks and it has helped me come gently back to earth after one hell of the best nights of my life. Thank you so so much for our incredible wedding flowers, everything was perfect. You did an amazing job of capturing exactly what Lizzi had in her head and making it 10 times better! It was a pleasure working with you, thank you for keeping calm and making it fun. Thank you so much for the wonderful floral arrangements you made for Lauren and Tom’s Wedding. Thank you for distracting my mum and for your attention to detail. We had a brilliant day. Thank you so much for the beautiful flowers you created for our wedding. They were more lovely than we could have ever imagined and suited the theme, venue and outfits perfectly. I’m so pleased to have met you-you’re a truly wonderful Florist and an even more wonderful person! Thank you so much for providing the most beautiful flowers for our big day. They were perfect. Everyone commented on how stunning they were. I cannot thank you enough for how much I loved my bouquet and the bridesmaids posies. It was amazing. I had such a good day. Everything looked stunning! It went past so quick. I hope i didn’t cause to much stress in the morning. Thank you so much for creating the most wonderful flowers for our wedding. Everything was so perfect and better than I could ever have imagined! Your flowers completed everything perfectly and we are so grateful for all your hard work. Hi Judith. I just wanted to say a HUGE thank you for all your amazing hard work for our wedding. All the flowers were absolutely stunning. They really were more perfect than I could have ever imagined. And it was such a pleasure having you and your team at home with us. Lots of love and hope to see you again soon. Thank you so much for the amazing job that you did for our wedding. The flowers were so beautiful-we (and everyone else) absolutely loved them. Thank you for being part of our special day.